Up to 2.5 million ballots are suspected of having been manipulated during Sunday's referendum on constitutional reforms in Turkey, Alev Korun, a parliamentarian from the Austrian Green Party and a member of the Council of Europe observer mission that oversaw the referendum, said Tuesday. VIENNA (Sputnik) — On Sunday, Turkey carried out a referendum on constitutional amendments expanding the president's powers. According to media reports, citing the preliminary results, 51.4 percent of voters have supported the changes, however the final results will be announced within 12 days. Turkey's main opposition Republican People's Party (CHP) claimed there had been irregularities in the voting process and criticized the decision by the country's High Electoral Board (YSK) taken on the day of the referendum to count the paper ballots without special stamps. "Yes, definitely. Up to 2.5 million votes had suspectedly been manipulated," Korun told OE1 radio, answering the question if there is any evidence of the large-scale violations. Korun added that the special stamped envelopes were produced for the referendum, however, the authorities accepted the use of non-stamped ballots. According to Korun there is a lot of video footage showing ballot-box stuffing, however the voting process which she observed in many voting stations, mainly in schools, had not not been violated. 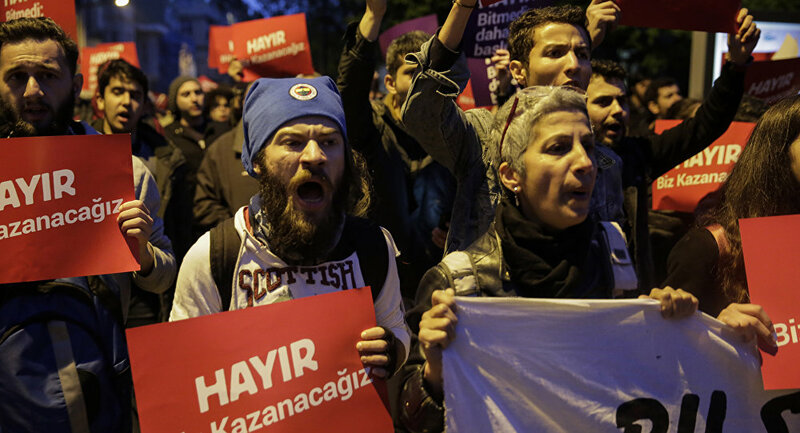 Korun also cited her colleagues who had reported violations in Turkey's Kurdish regions. From a political point of view it is not likely that the votes would be recounted on the basis of such evidence, however in a rule-of-law state such a situation would inevitably lead to the investigation and recount of ballots, Korun added. On Monday, the Office for Democratic Institutions and the human rights Organization for Security and Co-operation in Europe (OSCE), which had observed the Turkish referendum, criticized the referendum process, citing the lack of equal opportunities, one-sided media coverage and limitations on fundamental freedoms. The country's President Recep Tayyip Erdogan, in turn, refused to recognize the OSCE's findings, while the Turkish Foreign Ministry called them biased and unacceptable. The Head of YSK Sadi Guven defended the vote-counting process and said the referendum's results were valid, according to media reports. 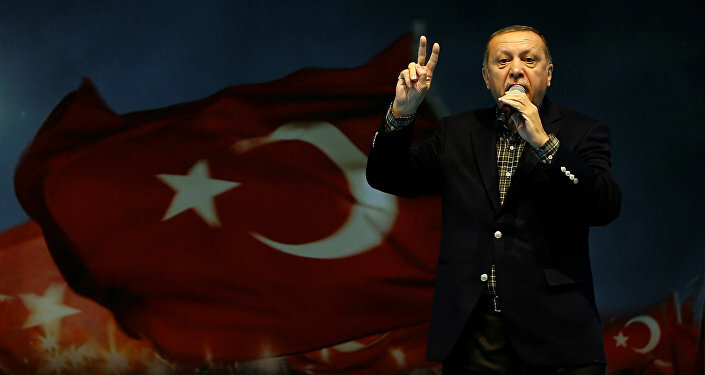 Erdogan called the Turks' decision taken on the referendum a "historic decision" implementing one of the most important governance reforms in the country's history.